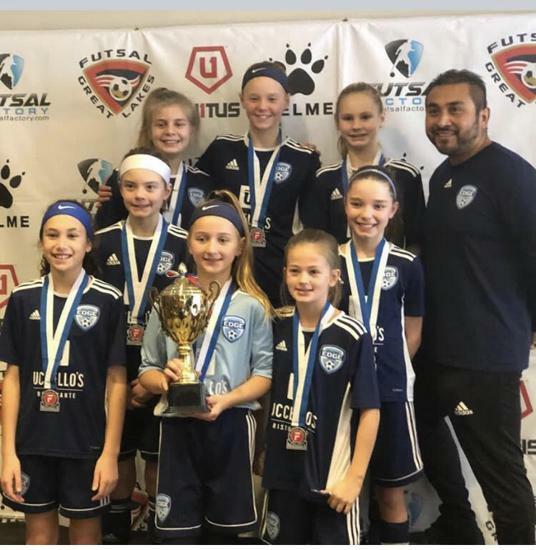 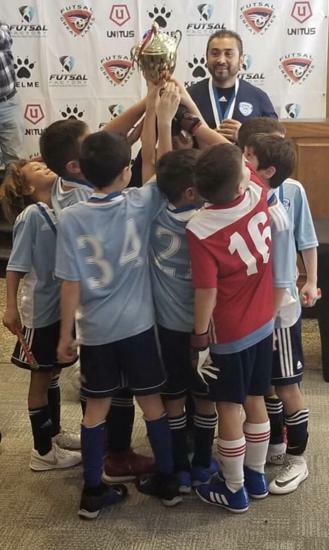 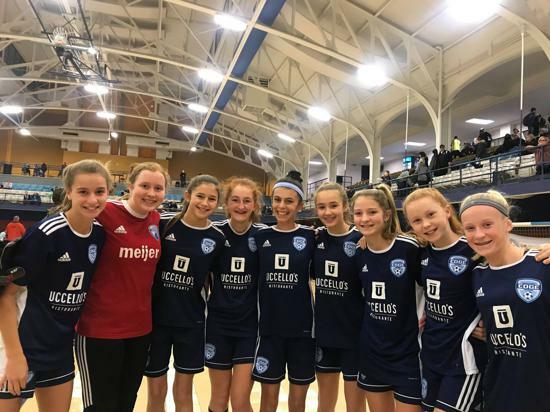 Congrats to our EDGE 2008 Girls and 2010 Boys for winning the US Youth Futsal Regionals. 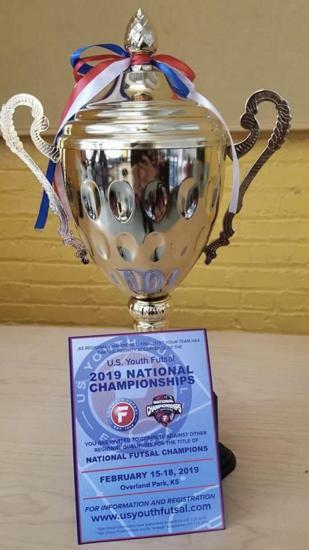 They have qualified for Nationals in Kansas on February 15-18. 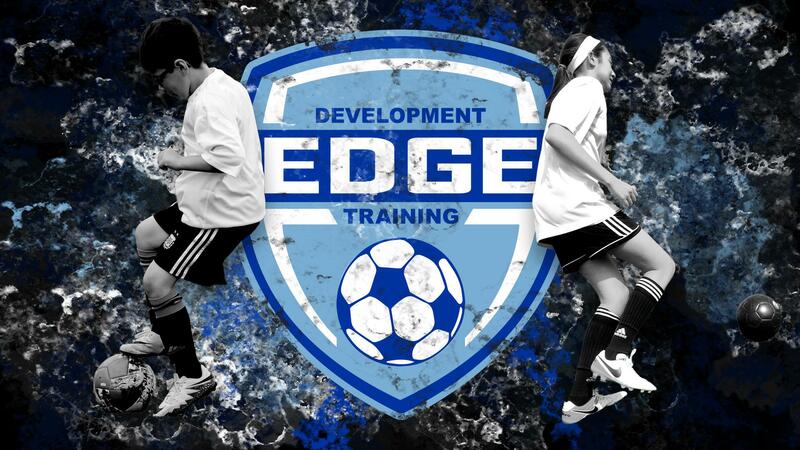 Although player development is our primary focus, winning is a by-product and we are proud of our boys and girls.